My favorite part about living in the city is that we can drive to a different town and beach at any moment because it's close enough to not feel like too many hours in the car, but far enough to feel like we've gotten away for a day. 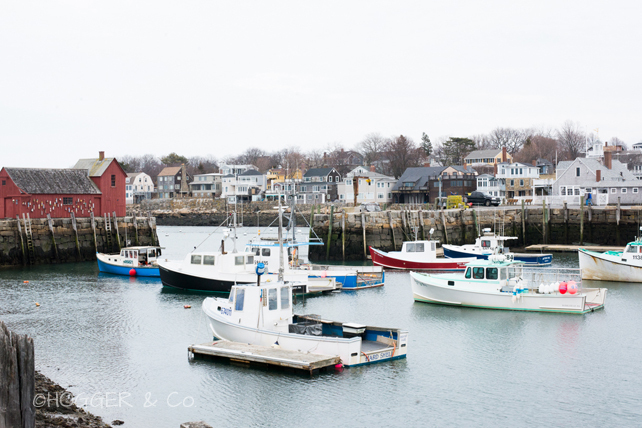 The little seaside towns and shops are definitely my favorite part of exploring. I especially prefer when it's off-season because it's less crowded and the atmosphere is not as chaotic. Also, the weather is moody. 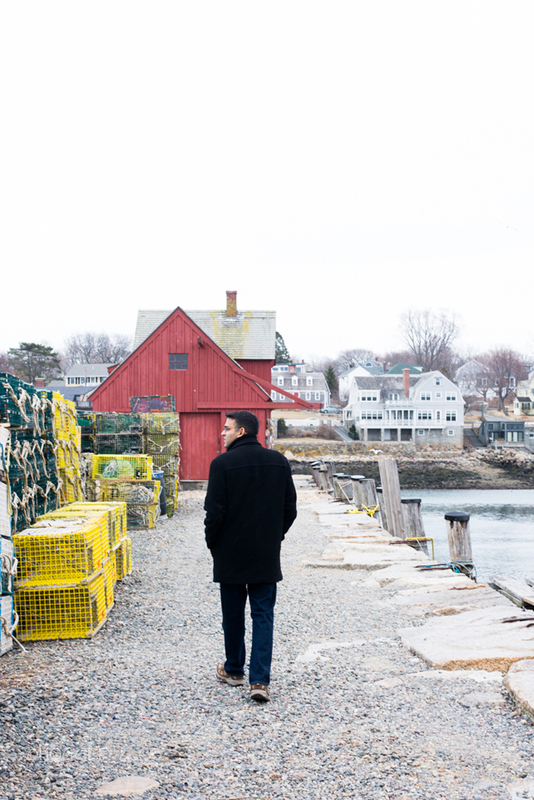 This time it was ROCKPORT, Massachusetts. And it was for Wicked Peacock, "lobstah" rolls from Roy Moore and trying to catch a glimpse of the twin lighthouses on Thatcher Island.